HomeCall Centre KPIs & MetricsHow to measure a call centre agents performance? Results from a recent survey conducted by Deloittes for Ireland’s customer contact sector has revealed the top 12 KPIs used to measure call centre agents performance. Looking at the research results though, it would appear (and I hope) that the survey is aimed more at a collective group of agents as opposed to individual call centre agent metrics. 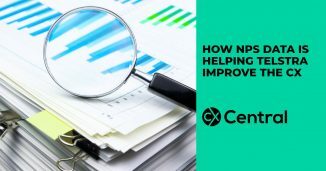 So let’s dig a little deeper to determine how and why some measures are better than others for measuring a call centre agents performance. Is there a difference between agent group and agent individual KPIs? The only KPIs that agents should have are ones that they can directly influence. When you are looking across the entire agent workforce, you are typically looking at different metrics. For example, I’m a firm believer that Average Handling Time should NOT be used to measure an agent’s performance at an individual level. Sure, measure it at the centre level. But the last thing an call centre agent should be worried about is whether they’ve been talking a bit too long to a customer and might get in trouble. AHT should be measured at centre level as it’s often reflective or system or process issues. If you can improve a process, optimise some technology etc to shave some time of AHT, of course, that’s a good thing as it reduces the number of agents required to service the same number of calls. You can model the impact of reducing AHT using our Erlang C Calculator. 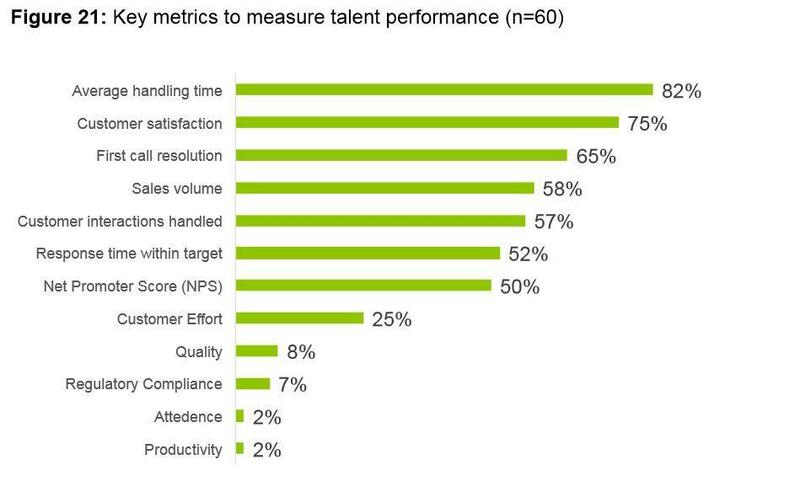 How do you measure a call centre agents performance for quality? If agents were on a production line what is it that they would be accountable for producing? So it’s critical to have metrics that focus on the quality the agent provides to customers. NPS is OK if implemented correctly (Most aren’t) and even then, I think it’s biased towards the two extremes. Most people don’t bother leaving a rating unless they are either extremely happy or extremely pissed off. First Call Resolution is a nice concept, but incredibly difficult to execute. Read my guide on the 10 most popular call centre metrics and KPIs if you want to learn more about the challenges with FCR. Speech Analytics is improving but not there yet. The most effective way to measure a call centre agents performance for quality is still scoring their calls against defined quality criteria. But that requires you to (a) have a quality scorecard (b) have a quality framework that defines what quality is to agents (c) have call recording capability and (d) have the resources to take the time to review and score calls. Sadly that rules many call centres out as they have not invested sufficiently in driving quality experiences. So what metrics can you use to measure a call centre agents productivity? It’s a lot easier in a call centre to measure quantitative things like numbers of calls answered, service levels, abandoned calls etc. But as I mentioned earlier, the key for measuring a call centre agents performance is having metrics they can actually control. Take the number of calls answered for example. Let’s say I had two agents who both worked 5-hour shifts. One worked in the morning shift when the centre was very busy and the other worked nightshift when things were much quieter. Clearly, the day shift call centre agent will answer more calls but it in no way means they are a more productive agent. As we mentioned earlier, the survey appears to be more focused on a group of agents and given the sample size was only 60, I’m not sure how accurate it is. 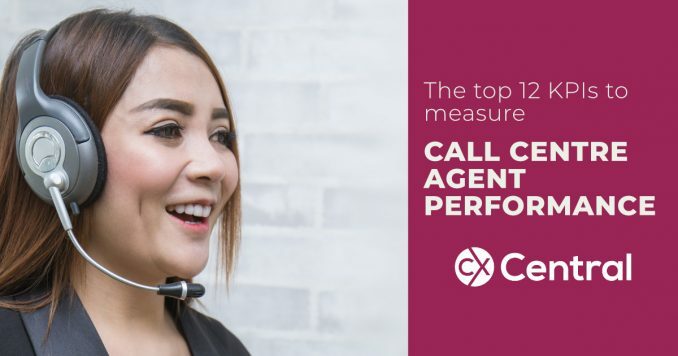 The most recent contact centre industry survey conducted in Australia was in January 2018, however, there was no reference to performance KPIs at an agent level. Hopefully, they might include it for the next one. 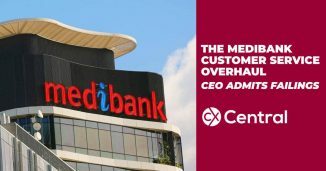 It was also noted in the report that “Several executives discussed aligning agent KPIs to their overall strategy, mission, and customer behaviours” which is umm, a pretty good idea. Also expect to see a continued use of Speech Analytics that can pick up on everything from periods of awkward silence, tone and even emotion as a useful tool in helping to identify coaching opportunities for agents. Speaking of coaching, I’ve still found the most effective way to improve a call centre agents performance is by old-fashioned side-by-side coaching. So if that’s something you aren’t doing already, it’s a great place to start. 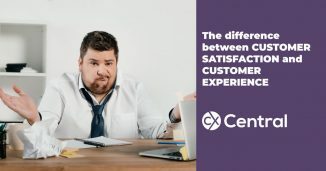 It would be very interesting to know how centres were measuring Customer Satisfaction?